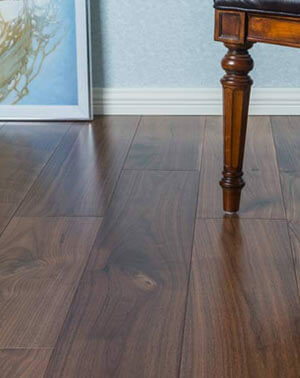 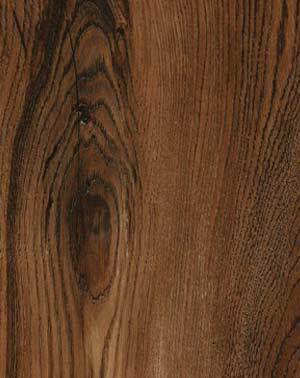 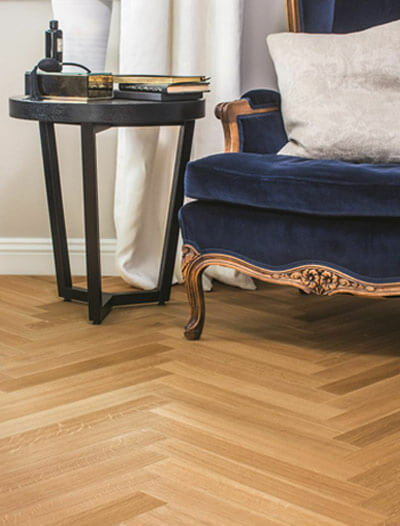 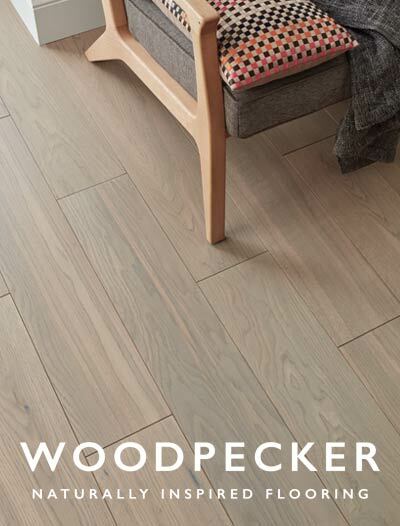 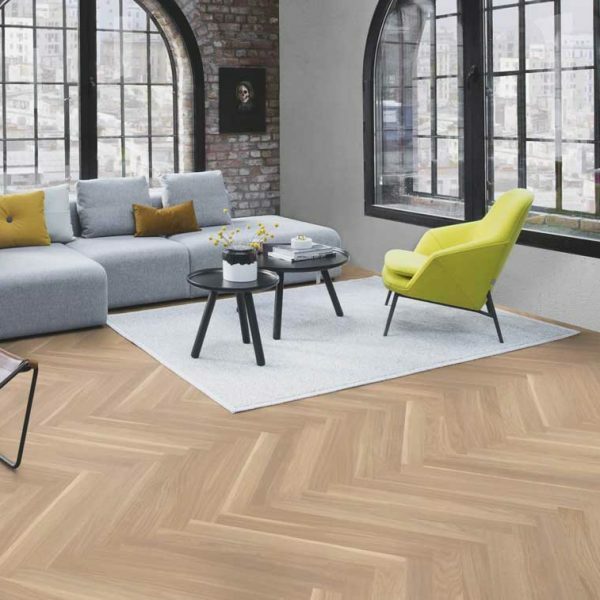 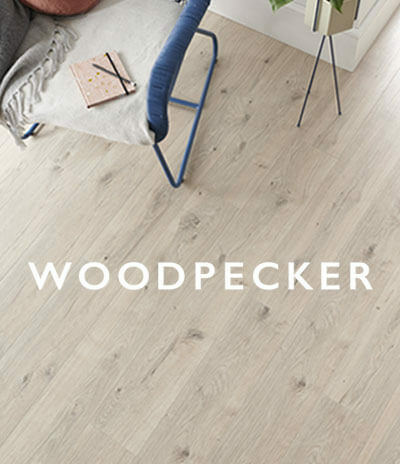 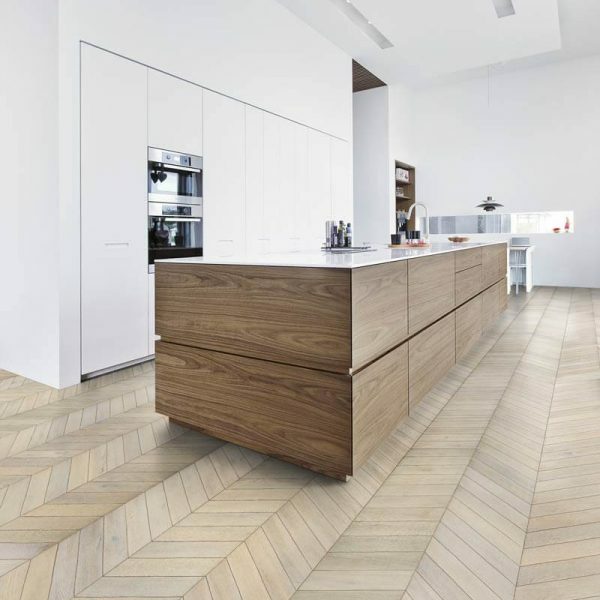 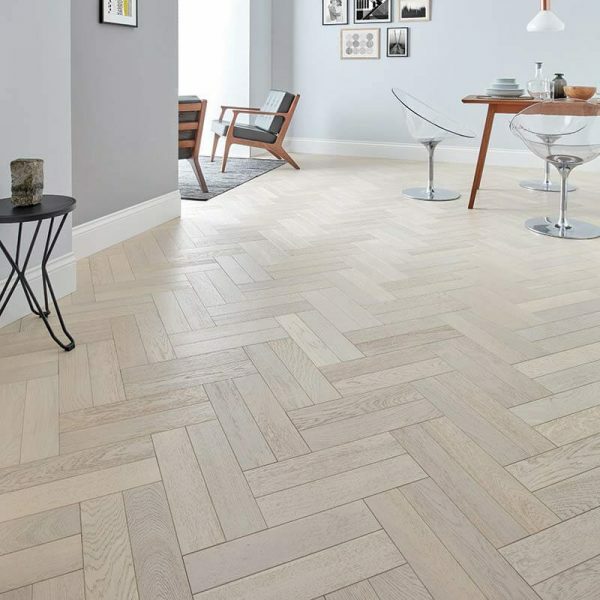 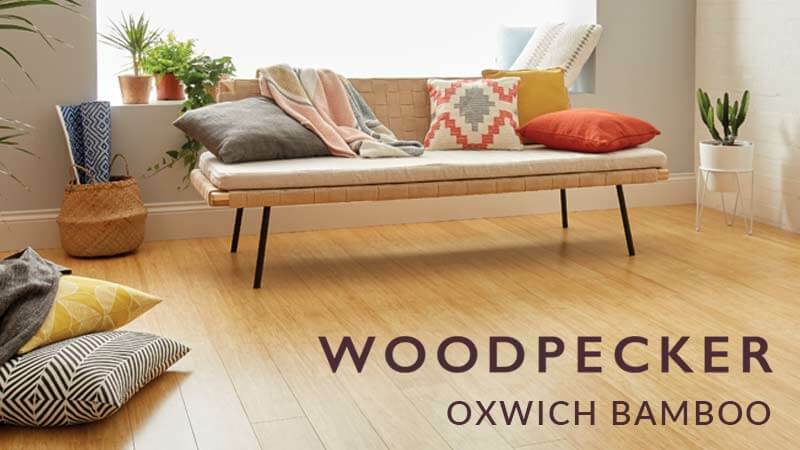 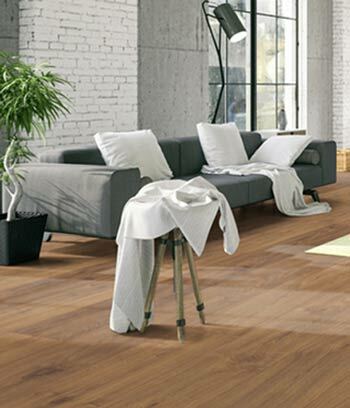 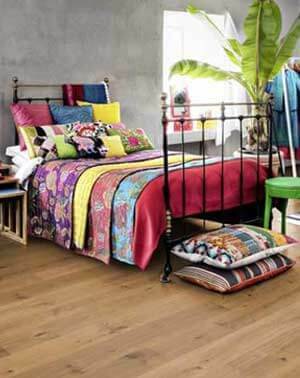 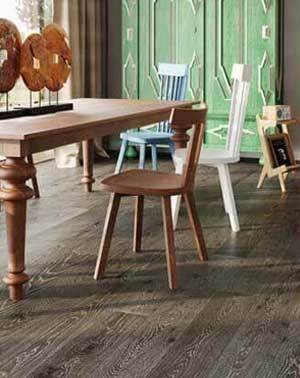 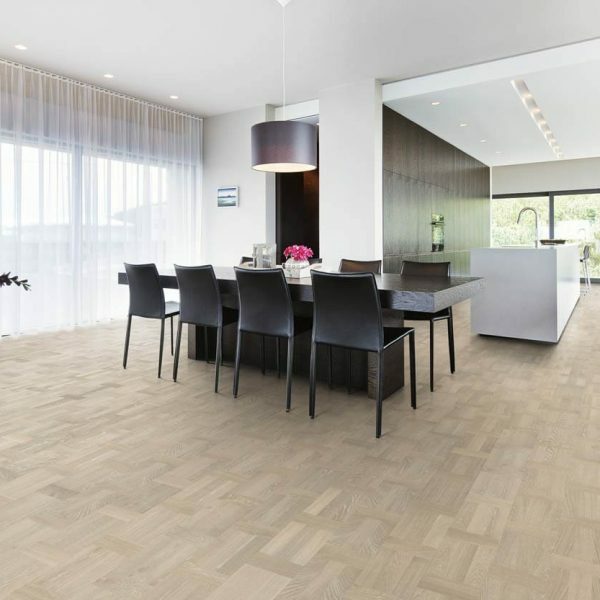 Wooden Parquet flooring is arguably the most luxurious of options you can grace your floor with. 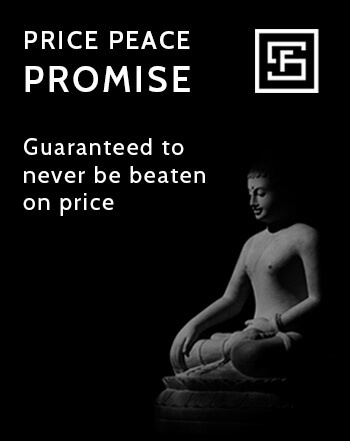 The most prestigious of venues, mansions and palaces are lucky enough to boast them. 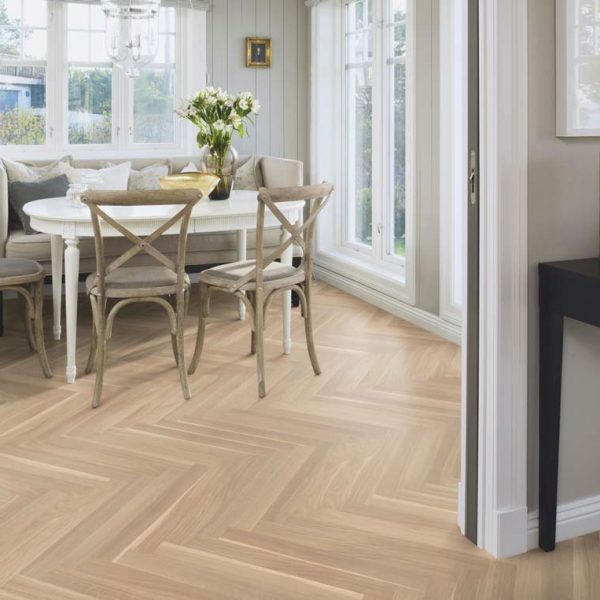 They come in various designs including Herringbone, Dutch Pattern and Chevron. 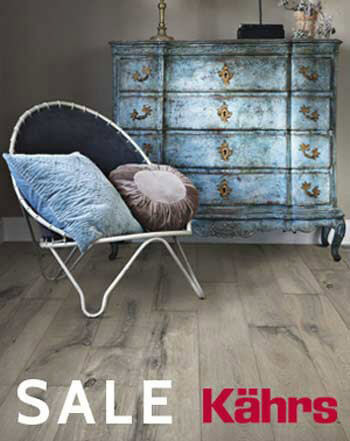 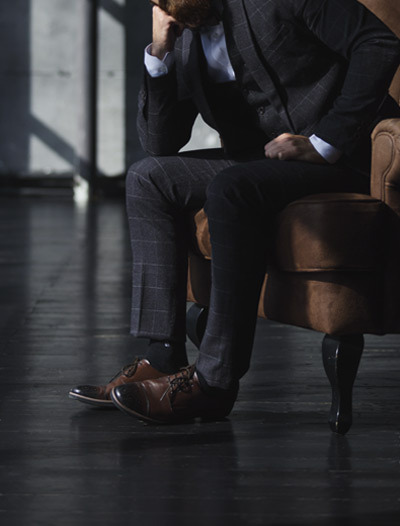 Please browse our range below. 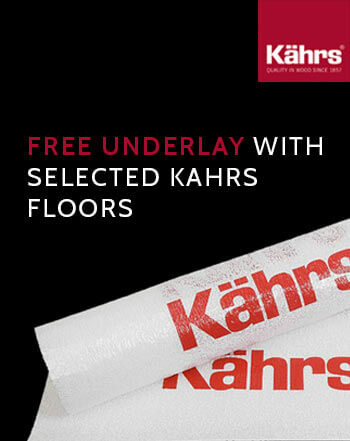 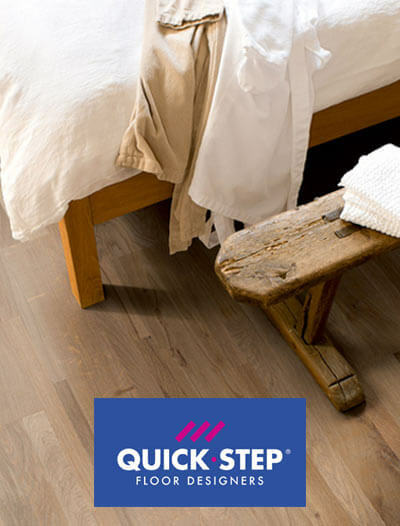 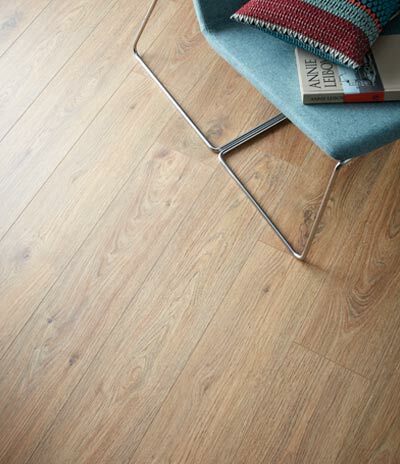 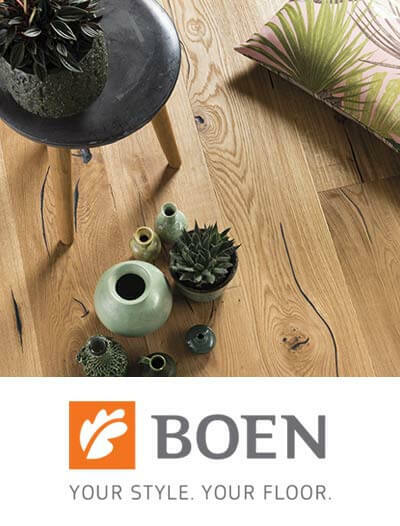 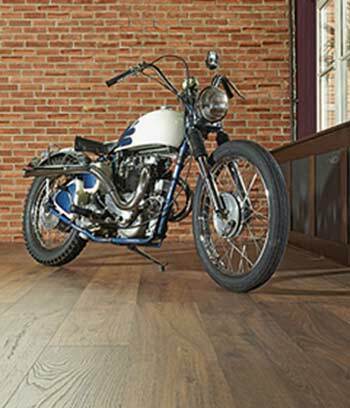 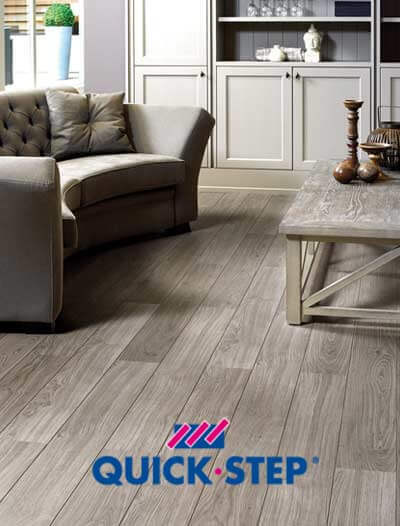 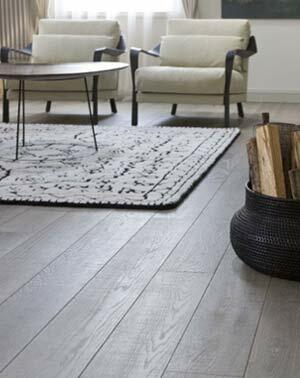 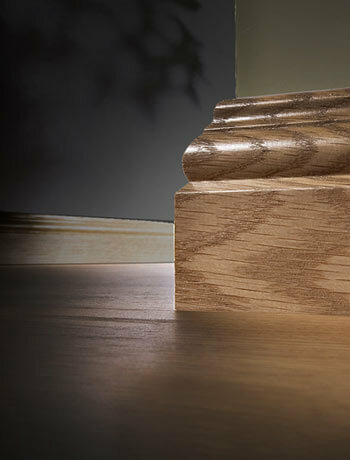 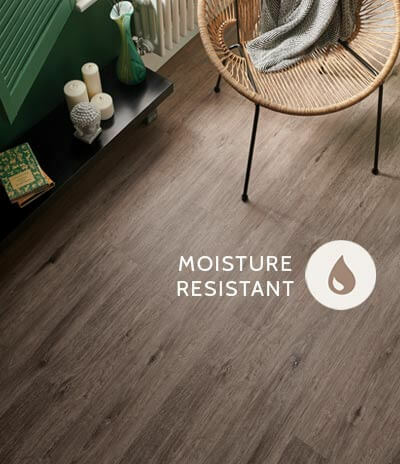 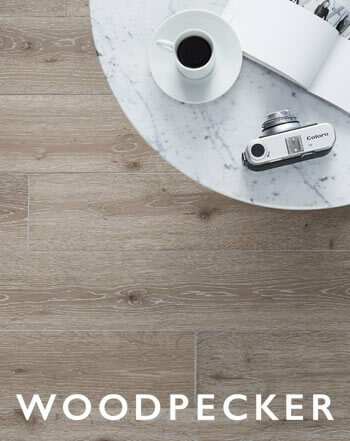 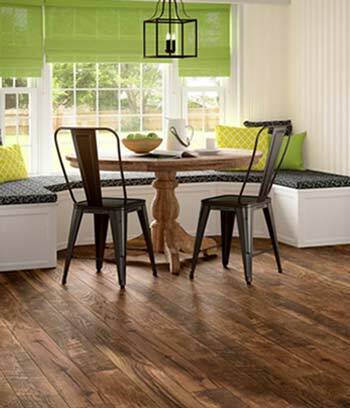 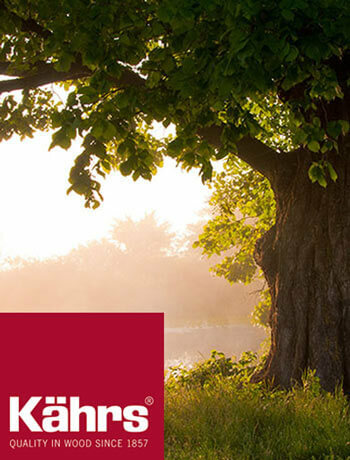 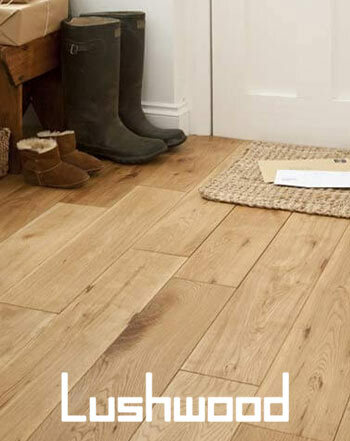 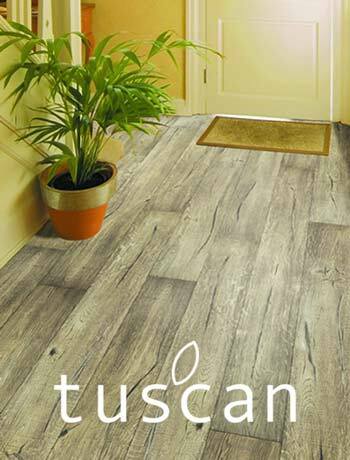 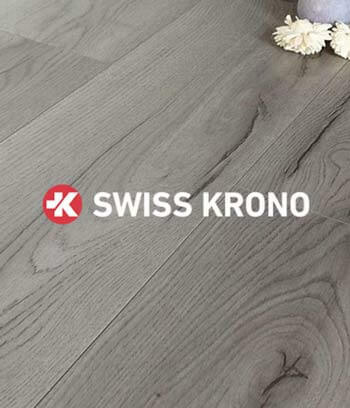 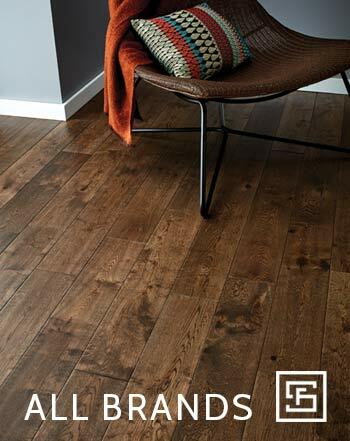 Any questions about selecting and installing your floor? 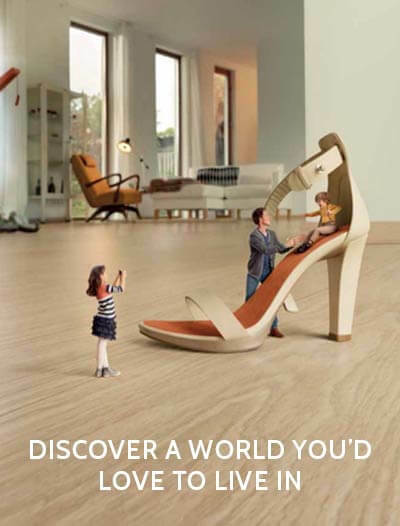 Chat to our online specialists now! 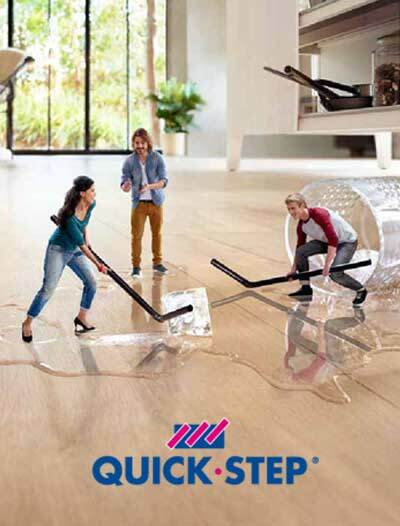 Hello how may we help you?